TC and TOC measurements are standard in all configurations. The user makes a choice to monitor either TC or TOC, in this case. 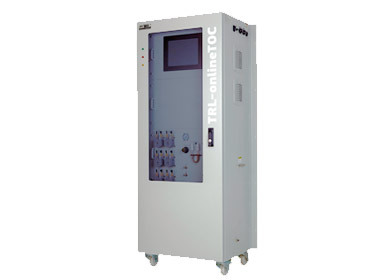 TC, TOC, IC configuration allows the user to choose to monitor either TC only or simultaneous TOC and IC in the same run.TN function is an adder on top of both configuration, that allow simultaneous measurement of TC+TN or TOC+TN or TOC+IC+TN in the same run.